1. 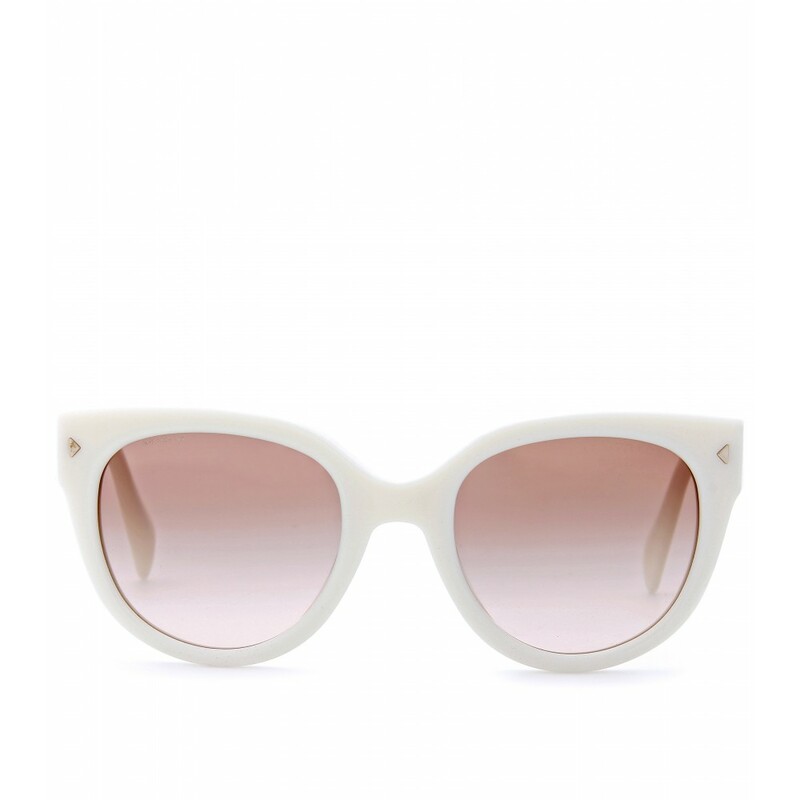 PRADA sunglasses (€190) at mytheresa.com. 2. 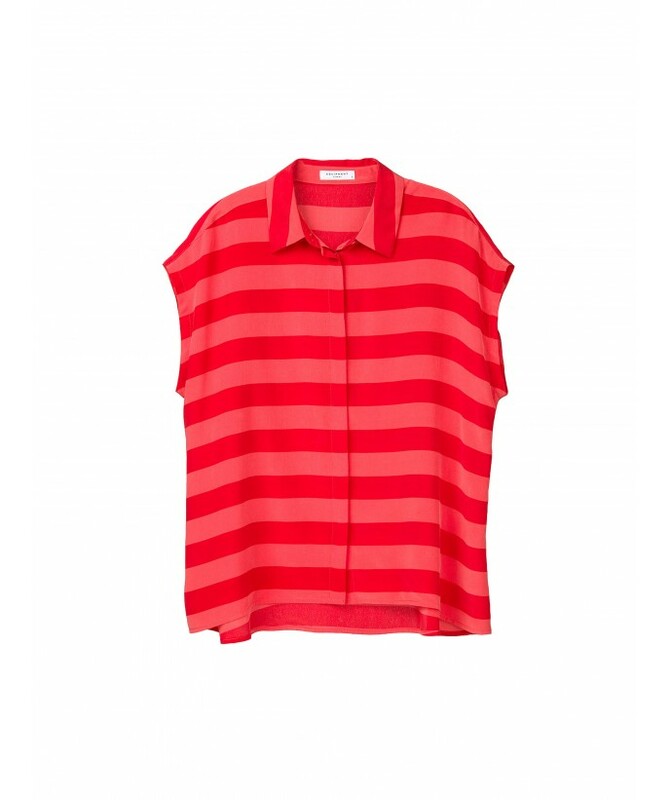 EQUIPMENT Lendra blouse ($208) at equipmentfr.com. 3. 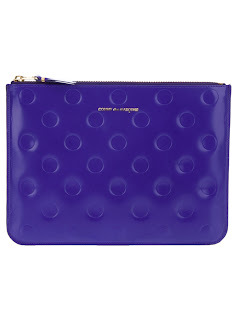 COMME DES GARCONS dotted wallet (€128) at farfetech.com. 4. 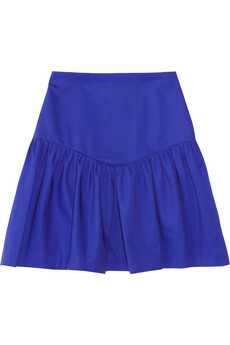 SANDRO Journaliste ruffled skirt (€125) at netaporter.com. 5. 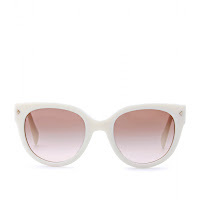 ROGER VIVIER ballerine gommette (€350) at mytheresa.com.